It's all about relationships: building other women up, encouraging them, and helping them be the best version of themselves. Has a friend mentioned to you she needs a little extra money? Student loans need to be paid off... or have some credit card debt? Want an extra weekend getaway to take a break? Let me share with you how I can help you make this happen... all while playing in jewelry and having long-lasting friendships! 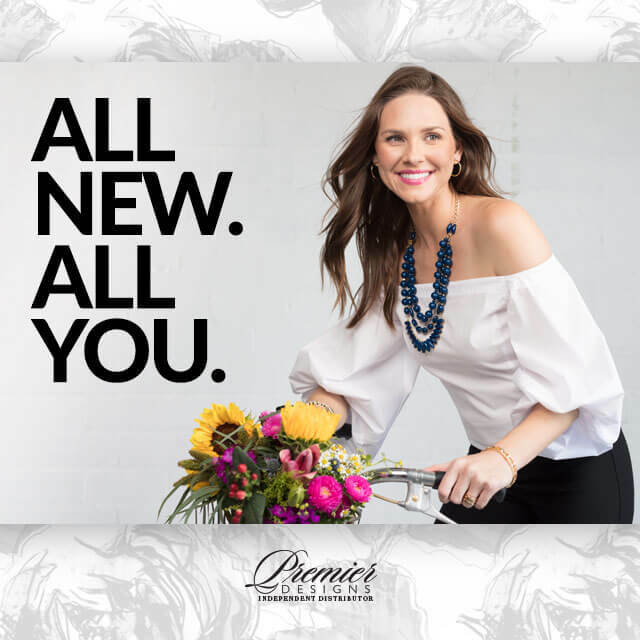 Click to see the Premier Designs Style Blog! Versatility is what sets us apart. Experience a night of fun with your friends as we play in jewelry and learn the latest fashion trends. Want FREE jewelry? Click here!